Great White DJ: "Tonight I Might Change My Life, All For You"
It's been a minute since I've felt like I'm on the same wavelength as Frank Ocean. I wasn't a huge fan of Biking, Chanel, or RAF, but I can zone out to his new one Provider. His buttery smooth vocals work really well over the simple, mellow beat. Frank is at his best when his soothing vocals match with the instrumental. 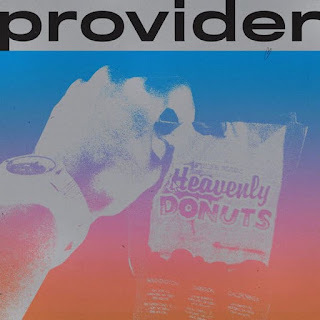 There's beauty in simplicity and that's what he got right on Provider.